In the business of creativity, the author is the brand. Writers and illustrators are solo operators in the business of ideas. This session is designed for aspiring and published writers, biographers, illustrators and those who have a professional attitude towards the publishing of their books and ideas. Participants should bring a current work-in-progress manuscript to use within the session. 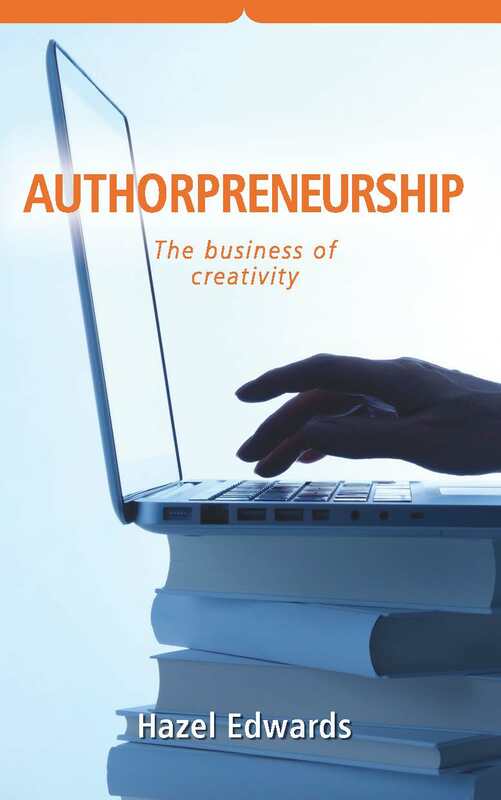 Participant e-copies of 'Authorpreneurship:The Business of Creativity' available in lieu of notes. Contact Hazel for more details on booking an Authorpreneurship Session.